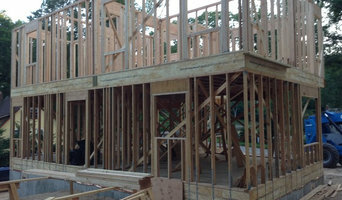 Mike G Peters Building Contractor LLC. Our company has helped many homeowners achieve their goals in all their home improvement and remolding ideas, we will work with you to make sure you get the out come that you are looking for. Design Build firm with 40 years of one of a kind new homes and renovations. Architectural and Interior Design Services, along with turnkey building construction. Owner operated since 1989, Statewide Builders has met the needs and goals of hundreds of home owners and businesses. We pride ourselves with the ability to listen to the needs and requests of our customers and delivering a completed project on time and on budget. Being a design and build company we can recommend options and can educate owners as to their advantages and setbacks. Statewide will handle all contact with required permits and inspections so the owner does not need to stress over any of the requirements. SOLPM LLC And The Deer Fence LLC believe That Your home is undoubtedly your most valuable asset. It deserves fencing that is special and unique, showing off your individual sense of style. Our custom and hand made styles of fence design can be individualized to enhance any setting and yet still perform the important functions of providing security, defining boundaries and serving as backdrops to landscaping and gardens. 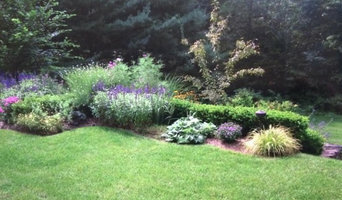 East Hampton Gates LLC and The Deer Fence LLC portfolio is extensive. Whatever your taste, we can custom design and build a driveway gate and fence that is uniquely yours. We offer a variety of services from lawn maintenance, masonry work, tree service, land clearing, snow removal, firewood deliveries and many others. We are here for any of your needs! Spanos Residential & Commercial Landscaping has been Serving the Residential, Commercial, and Municipal Sectors in Southeastern Connecticut and areas surrounding for over 10 years.